HGreg.com wants to be the destination used car dealership for all our friends from Hialeah, FL. We have a tremendous selection of late-model used cars on our lot that are in good-as-new shape and are sold for one low, no-haggle price. Our stellar sales department does not work on commission so our Hialeah customers will never feel one iota of pressure from us. 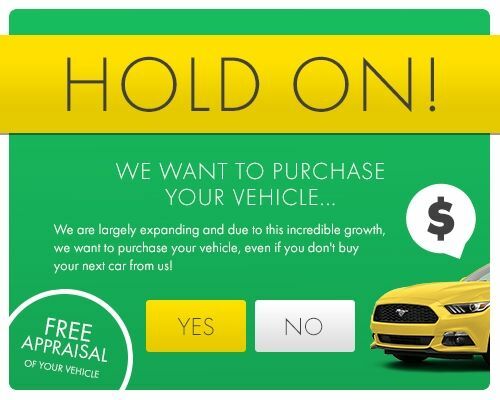 So whether it’s a sporty coupe, a sleek and stylish sedan, a cutting-edge compact or a tried and true truck you’re in the market for, contact HGreg.com today either from your home in Hialeah or right at our dealership in Miami!